When sellers start the home-selling process, no one wants to think "What would happen if my home doesn't sell?" But before you panic, recognize that there are many things that you can do so you don't wind up in that position. Tip 1: Understanding the real estate market and the value of your home will help you avoid this dilemma. The first key point is to get educated about the market. Read your newspapers, online real estate sites, and consult with the best experts in real estate for your area to determine the sales price. While all that may seem basic, you'd be surprised how many sellers rely on emotion to dream up a selling price for their home. Some have done little, if any, research on even their own neighborhood. Instead, their strong ties to their homes cause them to imagine that their home should sell for the price they want. Or they base the selling price on how much they owe which is, of course, of no significance to buyers. Tip 2: Fix up your home. Most buyers don't want to purchase a big list of must-do fixes in order to live in the home they just bought. Yet, some sellers think that it's a waste to spend money on a home that they're moving out of soon. That's quite a predicament. Both sides have valid points but buyers might be in a stronger position. The seller wants out and if the home is a mess, many buyers will simply move on to the next best house. Yet, if a buyer wants it badly enough, he/she might agree to purchase your home but it's guaranteed you'll take a financial hit as the buyer will want to discount the price for the problems that need fixing. In the end, you might have to fix the issues before the sale anyway. So, starting with a house that is in relatively good order is the best way to begin. Read some of my other columns to see which renovations give a good return. Tip 3: If you need to sell your home, don't pull it off the market because you think the season isn't right. Buyers who need to buy a home will keep hunting through all the seasons. There may be some slow times but if people need a house, they'll keep looking even in the unlikely times. Tip 4: Consider incentives. Yes, you can make your home more appealing by tossing in some incentives. It's best to speak with your REALTOR® about which incentives are best for you to offer. Even practical incentives can help get buyers to your home to view it. These incentives can help encourage the buyer to move forward, especially if other challenges arise. Tip 5: Stage your home. This is not the same thing as fixing up your home. Fixing up your home includes daily maintenance and repairs. Staging your home involves using experts to make your home showroom-ready–like a model home. I know you might say that all your friends tell you that you have fantastic taste but, trust me, if you're serious about selling your home, then it's worth at least having a consultation with an expert in the industry. Here's why: They are trained to stay on top of the trends that have mass appeal. They also offer a fresh set of eyes on your home. They might easily point out something that you never saw before because you've been living in your home for a long time. They will look at your home from an “outsider's” perspective and that's exactly what you need. Taking the time to, at least consult with experts, allows you to gain knowledge and information about your home and the market place. 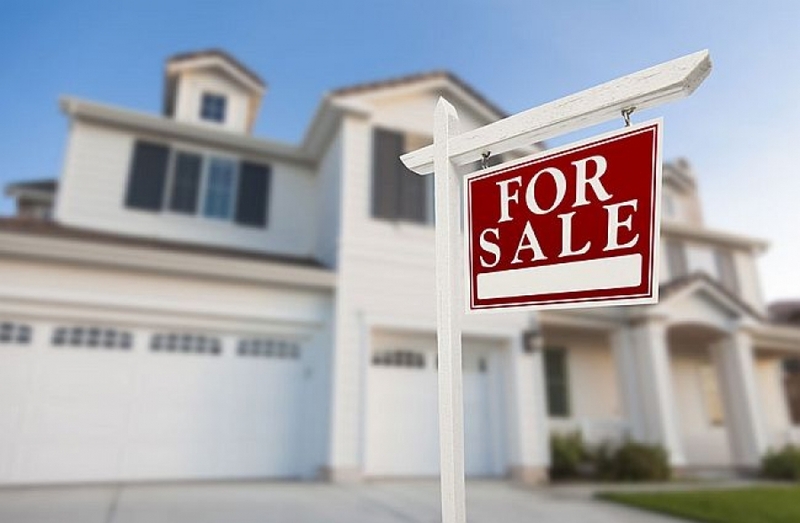 What you do with that is up to you, but it may just be the difference between a For Sale sign and a Sold sign hanging outside your home.